There’s a reason the Holidays is one of the most magical times of the year to pop the question. 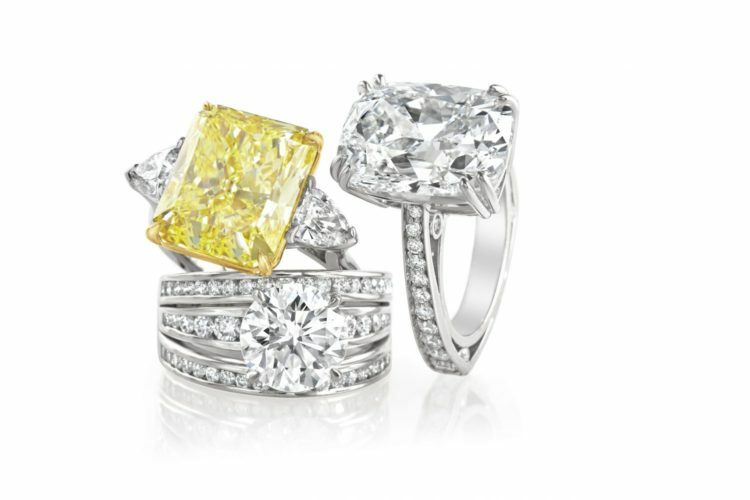 Just in time for the holiday season, legendary jeweler Black, Starr & Frost has released six stunning new bridal collections. 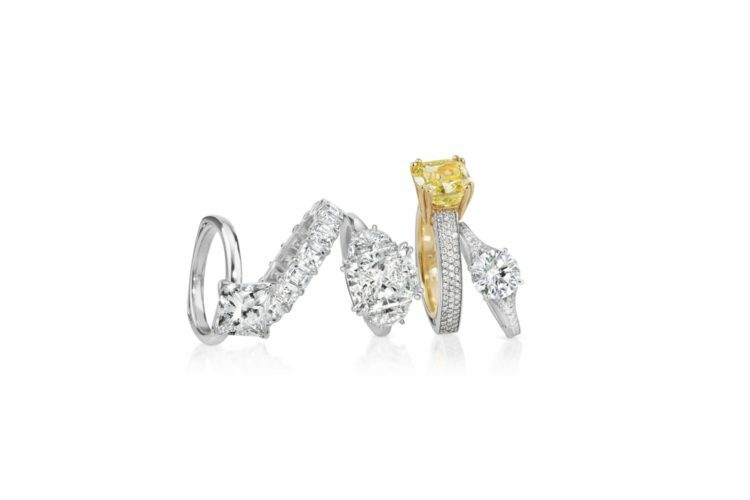 From classic and halo engagement rings to traditional and unique men’s bands, sparkling diamonds take center stage within the finest settings enhanced by masterful craftsmanship. 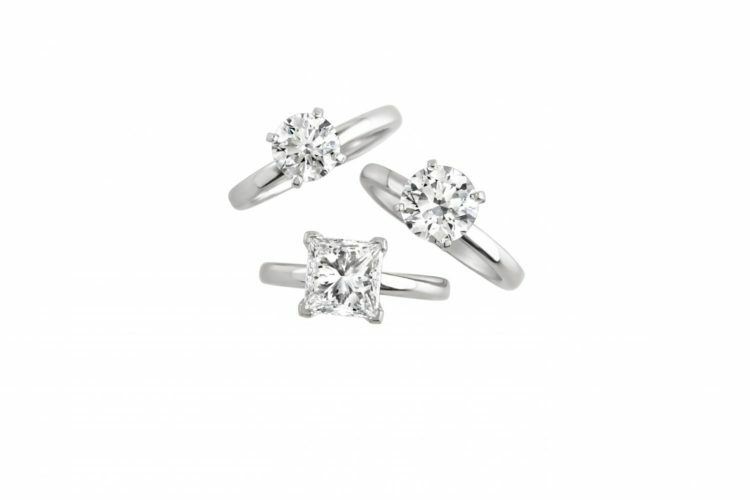 Clean and classic, this simple four-prong, platinum setting is designed to enhance and maximize the light – accentuating every angle of these spectacular diamonds. A finely crafted pave setting of such high quality it’s simply smooth as silk. To create this elegant look, Black, Starr & Frost craftsman painstakingly ensure every diamond is perfectly set as uniformly as possible, setting each diamond by hand under intense magnification. Prior to being set – and even before entering the design studio – each diamond must be carefully calibrated to fit precisely into the true French pave interlocking pattern. 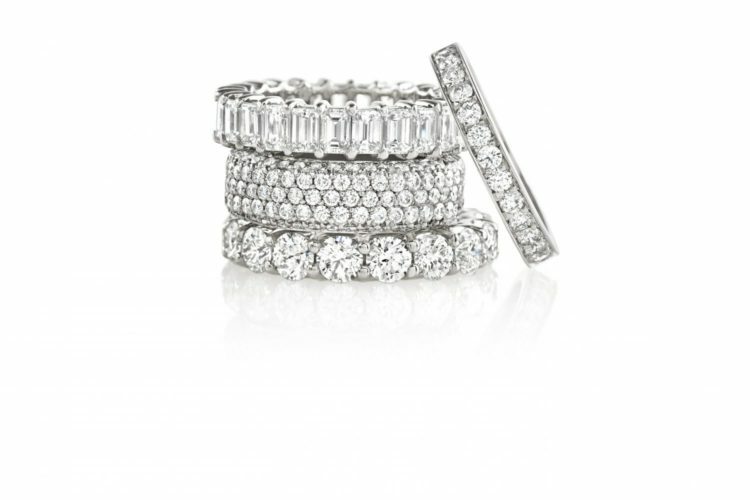 A trio of sparkling diamonds in one setting makes a breathtaking statement, offering a more contemporary take on the traditional three-stone ring. This classic and timeless setting – with continuous, identically cut diamonds all the way around – symbolizes lasting and enduring love. With glittering pave diamonds encircling a center gemstone, Black, Starr & Frost halo rings come in a variety of designs and sizes – all perfectly designed to enhance the main stone. Every piece in this popular collection is individually hand-fabricated from precious metal wire in either platinum or 18 karat gold. Black, Starr & Frost craftsmen methodically roll out, draw and bend the metal to the preferred shape. Each custom-made Chairman’s piece consists of meticulous craftsmanship and the very rarest diamonds. Each Black, Starr & Frost diamond is certified by the Gemological Institute of America (GIA). Following a rigorous GIA screening, Black, Starr & Frost’s experts then conduct their own intensive evaluation based on color, clarity – and ultimately – beauty. 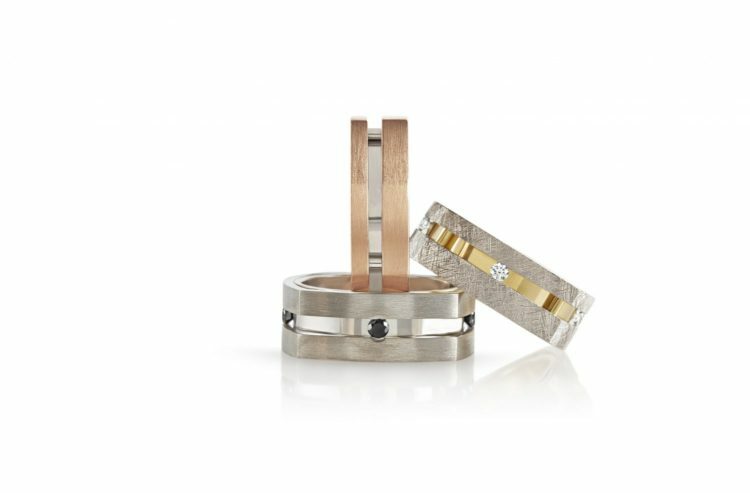 The skilled artisans at Black, Starr & Frost will custom design rings based on individual styles and preferences all while educating the special couple on this most important purchase. Black Starr and Frost is located at 3140 E. Camelback Road, Phoenix, AZ. For more information, please call 602-529-1810 or visit blackstarrfrost.com.